Do you have a qualified business opportunity in Victoria or are you looking to expand your existing company? Bond Capital invests in the moral character of the owners who approach us for financing. We want to build trust and seek out common values long before the transaction appears on the horizon. We are available to dialogue with companies wishing to be guided towards a sustainable competitive advantage evidenced by growing positive cash flow, and good governance practices. Bond Capital is guided by fairness, transparency, and directness. We seek partners with similar values. Bond Capital is a growth oriented value investor willing to provide the necessary stewardship resources both financial and otherwise. 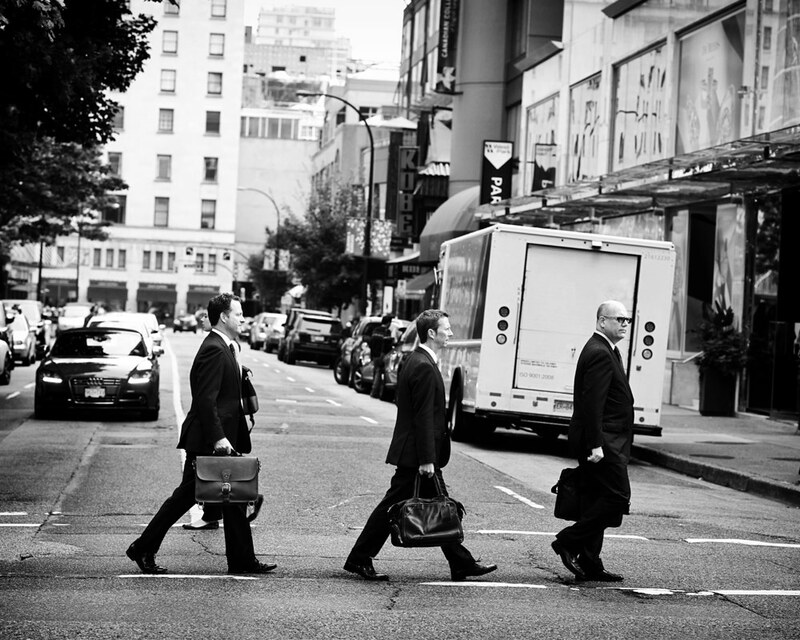 We specifically avoid significant invasive change to any Bond Capital investee business. We wish to collaborate by providing best practices dialogue as an invited observer at the Board of Directors level. Bond Capital has a history of relying on management to operate the business while we specialize on banking, finance and when requested mentorship. Downtown Victoria is the economic hub of Greater Victoria with 23,479 people working in a diversity of sectors including, opportunities in business, an emerging technology sector, both provincial and federal government offices, and the naval base, CFB Esquimalt. Homes and property in Victoria’s housing market have continued to increase their value every year. According to the Multiple Listing Service® Home Price Index, the benchmark value for a single-family home in the Victoria Core in August 2015 was $603,200. The benchmark value for the same home in August 2016 has increased by 23.8 percent to $746,900. Victoria’s tourism industry provides a vital source of employment that is currently showing the kind of strength reminiscent of the late 1990s. 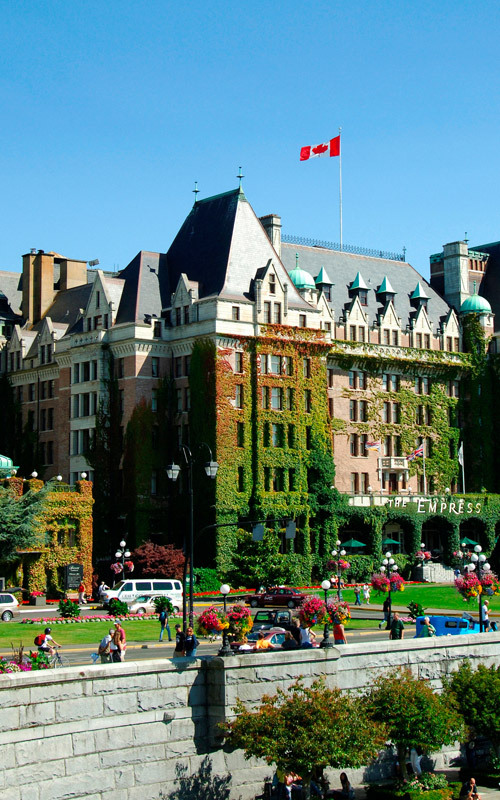 Among Tourism Victoria’s economic drivers are B.C. Ferries and Victoria International Airport, which reported significant increases in passengers in the first half of 2016. Vehicle traffic on ferries was up 5.3 percent and the passenger count was up 4.4 percent, while YYJ recorded a 5.4 percent increase in passengers. 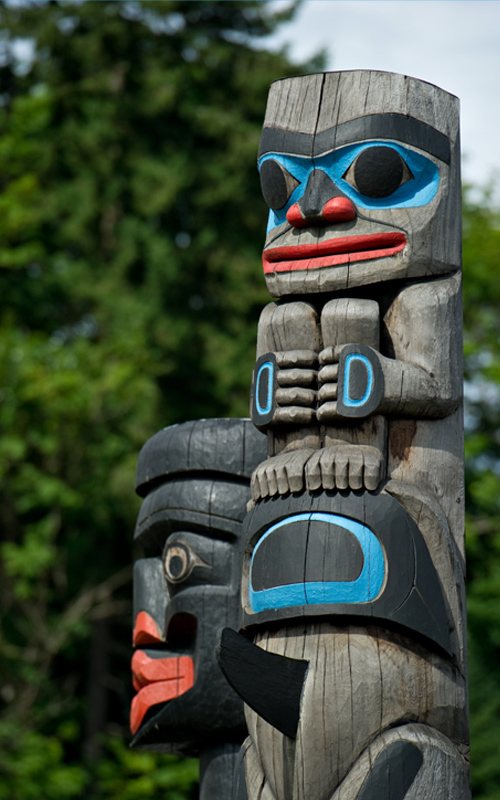 Such top-notch institutions as The University of Victoria, Royal Roads University, and Camosun, among others, provide post secondary education in Victoria. The public school system in Victoria is progressive, and includes several programs aimed at athlete development, francophone and French immersion programs, and well-reputed private institutions such as St. Michaels University School, St. Margaret’s School, Glenlyon Norfolk School, and Brentwood College. 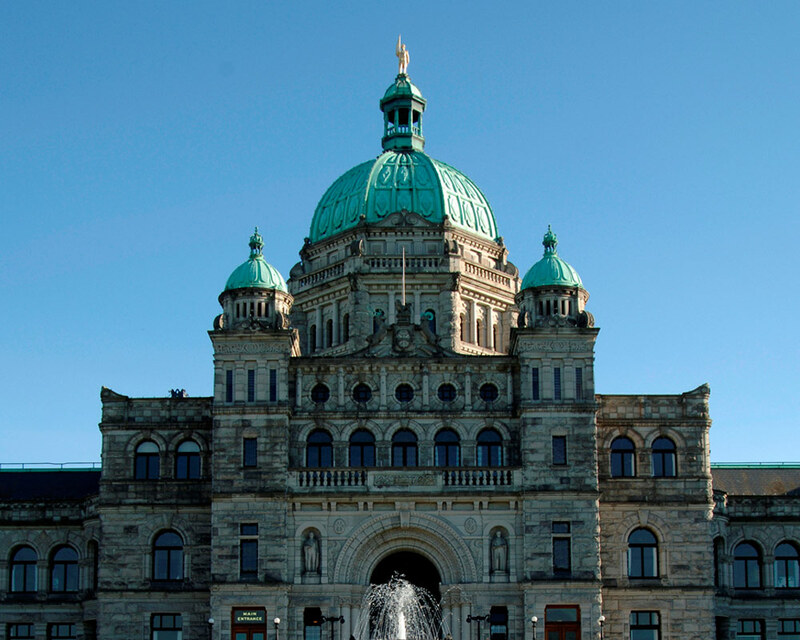 With one of the strongest economies in B.C., Greater Victoria is a region of business opportunity enhanced by a rapidly growing knowledge-based economy. The business community is comprised of mainly small and medium-sized companies representing a wide range of sectors experiencing strong growth. Greater Victoria’s largest sectors are advanced technology, tourism, marine, government, and education as well as other sectors, including construction, retail, agriculture, and arts and culture, which contribute to the overall strength of the economy and demonstrate the healthy diversity of the business environment. Victoria business sectors poised for growth include: oceans and marine space, clean technology and renewable energy, life science technologies, tourism services, and retirement industry services. Business in Victoria is competitive and the bankers at Bond Capital are adept at accurately matching capital to opportunity to help you grow your business and prosper as a shareholder. If you would like to learn more about the business loan options available to you, please contact us today. We will arrange a meeting with one of our Victoria representatives.